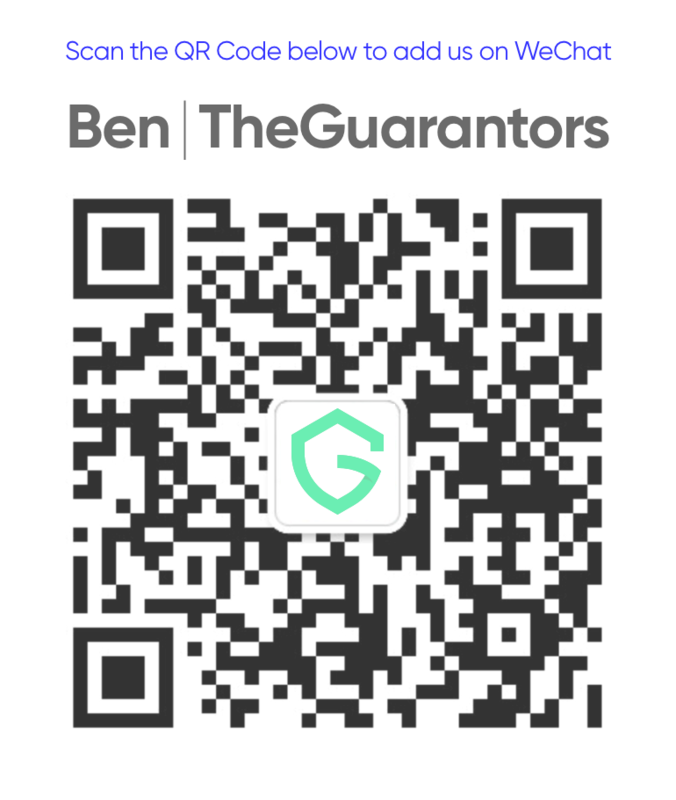 Apply with TheGuarantors and get approved to live in Stuytown. is a preapproval service working with Stuytown. Work with Stuytown leasing to pick an apartment. Choose a move in date.